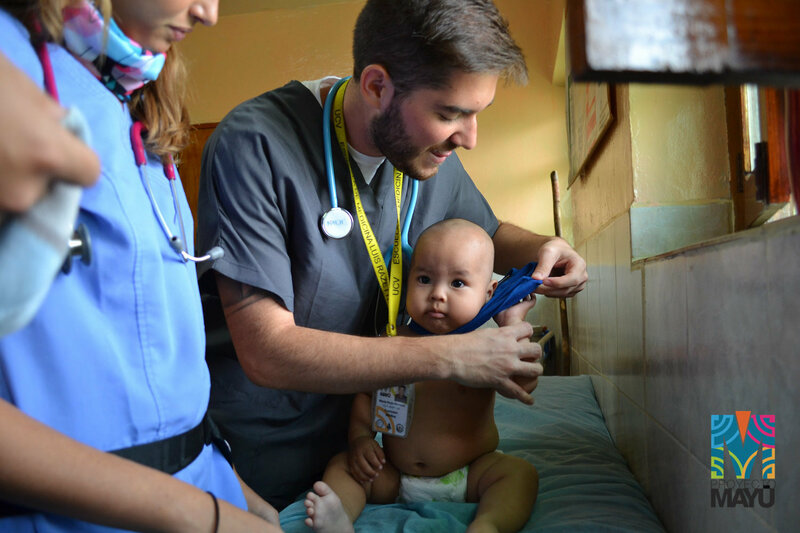 A program run by medical students who with their professors and volunteer specialists take medical and dental care to rural communities in Venezuela. 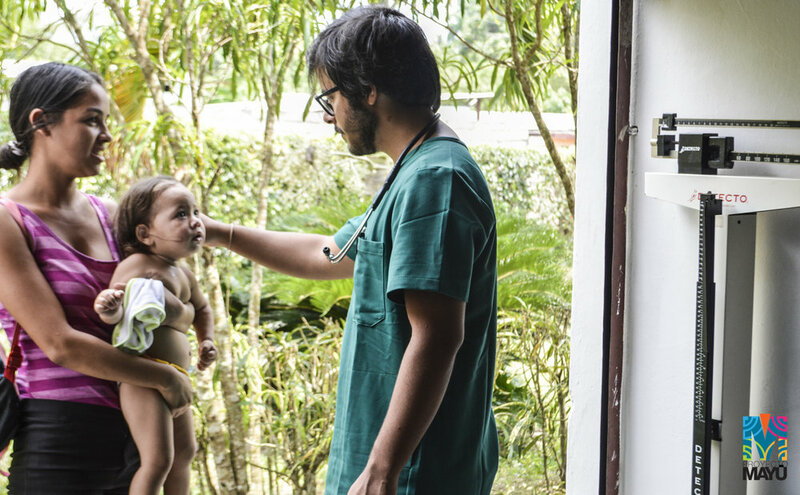 With the medical specialists and voluntaries they offer diagnosis, free treatment, and prevention of common preventable ilnessess, through workshopos and talks in the communities they visit. During each program they also collect statistical data to generate epidemiology data and further improve their programs. They tend to all of the community and statically 61% are paediatric consults. 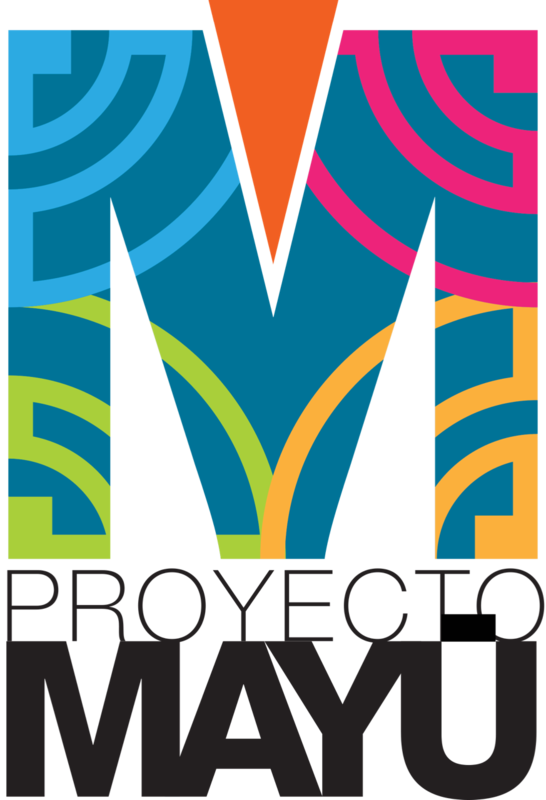 They have completed programs in: Caucagüita (Miranda), La Urbana, (Bolivar), Turgua(Miranda), Chichirivichi de la Costa (Vargas) and in the indeginous community of Kavanayén (Bolívar), Yaracuy and Mérida. 1,630 people received primary medical attention. 2,060 patients received specialized medical consults.